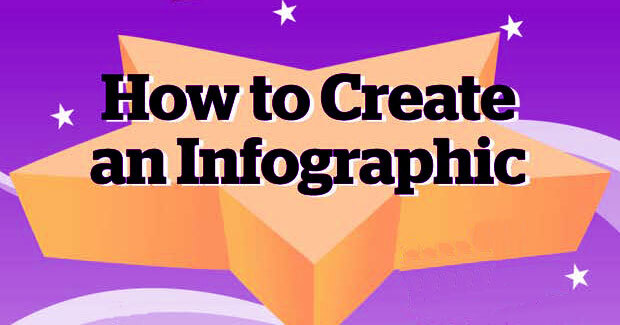 Looking for the best infographic about infographics? 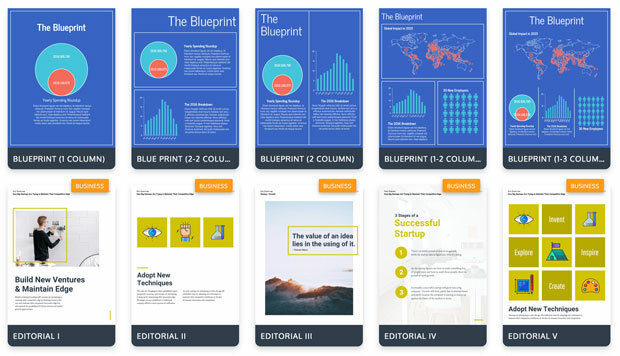 Plus, it gives you 7 steps to creating an infographic. Enjoy, and be inspired. More tips below the graphic! You may hear people say that infographics don’t send you traffic from Pinterest, because all the Pinner needs to know is already on the graphic. I beg to differ! Stats don’t lie. Here’s one that makes it easy with direct data import from your spreadsheets! And so much more. Not ready to make your own yet? 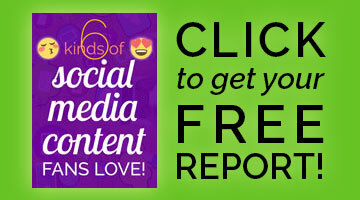 Don’t forget to pin the best infographic about infographics! This is really nice. I just love infographs. Thank goodness for the people who put these together because it is a lot of work! I agree Sabrina – even as a designer, I find the thought of creating an infographic from scratch somewhat intimidating! You always find such great infographics! Glad to hear you liked it, Toni! You’re welcome, Michelle. Thanks for visiting! Well described post. Thanks for sharing this useful information to take advantages from infographics. I will come back again to read some more interesting things on this topic. Incredible tips Louise, i’ve been trying to use pinterest to growth hack it, but my regular images are not so great. I’ve been seeing infographics everywhere and I can see the value of these images. Hope this works well for you! I look forward to hearing your success story!